Charming 4bd/2ba one story home with finished basement! Additional bonus room that could be used as fourth bedroom! Open floor plan that leads out to private deck and garage/shop! 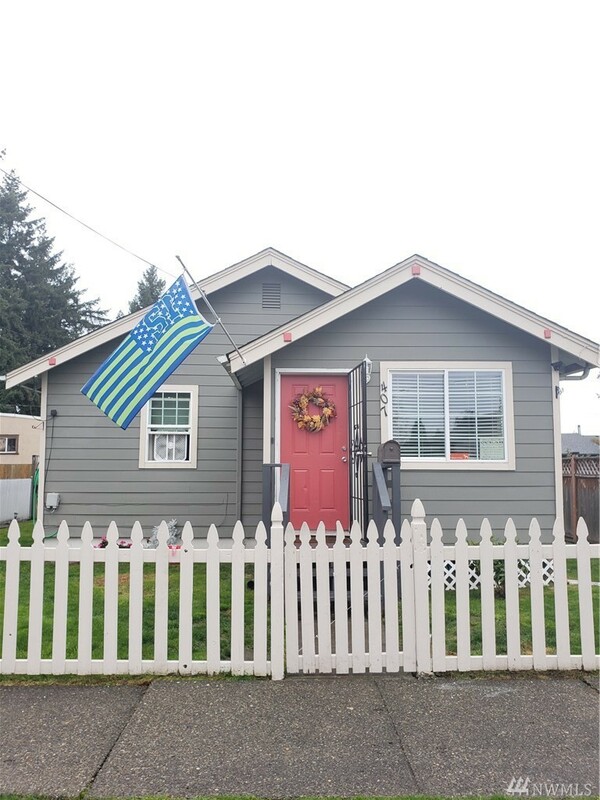 Fresh paint, fully fenced, newer roof, and fully enclosed front porch! Too many features to list. Come check out this great home in downtown Auburn! Walking distance to shopping and Main street! Close to schools and freeways! Schedule a showing today!